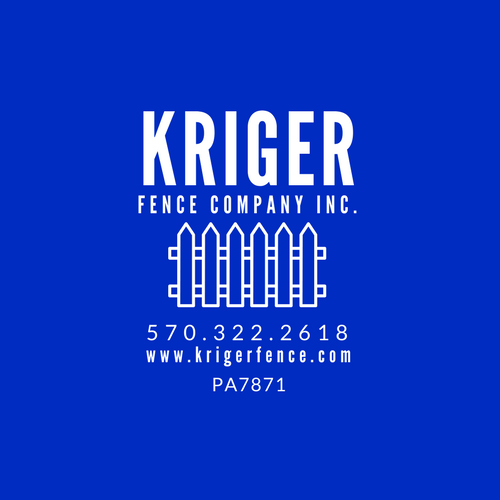 Kriger Fence Company Inc. has been a family owned company for over 60 years. 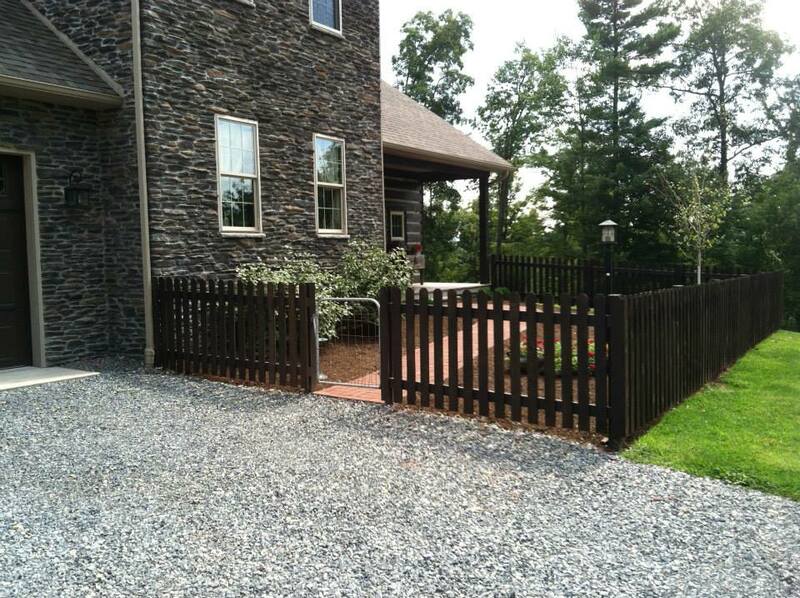 We do residential, commercial, & industrial fence installation as well as DogWatch Hidden Fence Systems. We offer free estimates at your home, business, or showroom. Many of our products can also be purchased for self-installation.